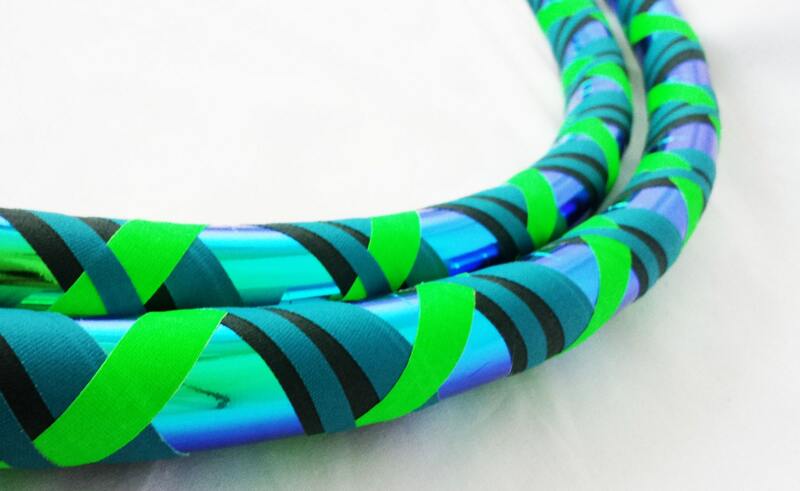 SPECIAL LIMITED TIME OFFER: Buy 2 hoops 25"-28" for $35, 2/22-3/3 all High Gloss Polypros are included in the deal. Please check the about page for processing and shipping times. 1/2" ID PE: 33" to 38"
3/4" ID 100 PSI: 36" to 42"
3/4" ID 160 PSI: 38" to 44"
♥ Need assistance sizing? Please contact with height, body build, current skill level and current size hoop. ??? ?What is the difference between the tubing???? Rush order may be purchased for an additional $10. Rush guarantees to ship within 48 hours of purchase. My Hoop is not circular. Unconnect the hoop lay it on the floor in a warm area. Hoop should open up and eventually lay completely flat to the ground. Playing with the hoop also helps. Allow up to a 4 days for the hoop to regain shape. If the hoop does not shape up by 4 days contact with a photo. Are hoops measured OD or ID? Can I ask for custom sizes? All hoops are measured in OD. (Outside Diameter) Custom sizes can be requested in the note to seller. 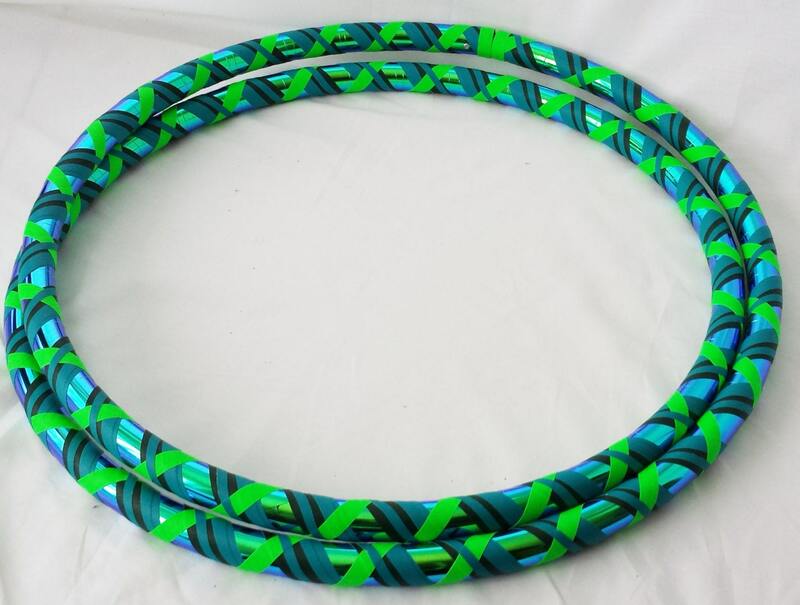 I'm capable of making hoops in ID (Inside Diameter), half sizes, and random sizes. My package did not arrive when I expected it to. For most orders I ship 1-3 day USPS priority however form time to time USPS experiences delays in shipping due to unforeseen circumstance. Since USPS is a third party in the transaction Pop Lock and Hoop It can not be held responsible for any delayed, lost or stolen packages. The best way to track down a delayed,lost or stolen package is to contact your local USPS with your tracking number. However if your package has been lost or stolen or severely delayed(more than 5 days since shipment) please contact us for possible solutions. My item arrived damaged, I received the wrong Item. Please contact us right away with a photograph of item. The item came as described and in a timely manner. It is beautiful! Got this hoop in a size 38" for my fiancé so now he can finally join me while I hoop! Really well built, he has nicknamed it "sturdy" a very fitting name. The tape job is mesmerising and that holographic peeking through really does some fun stuff in the sunlight! Also shipped to me in a timely manner. Thanks so much! The picture doesn’t do it justice. Great hoop!